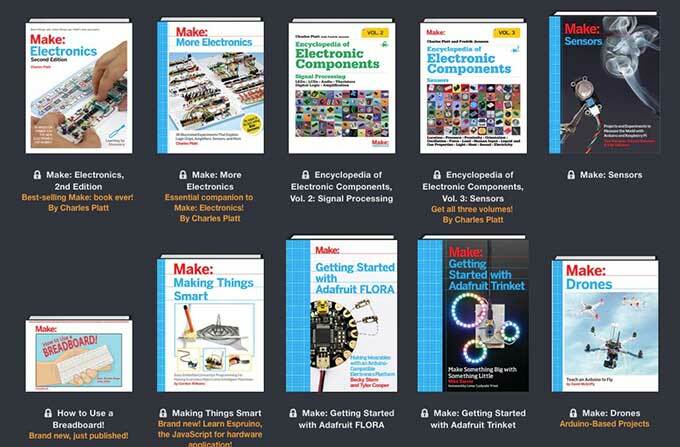 Humble Bundle has a great pay-what-you want deal on MAKE electronics and programming instructional books. Even $1 gets you a nice collection. $15 gets you Charles Platt's essential electronics books and a bunch of others. I have most of these books in print editions but I bought this ebook set for convenience.